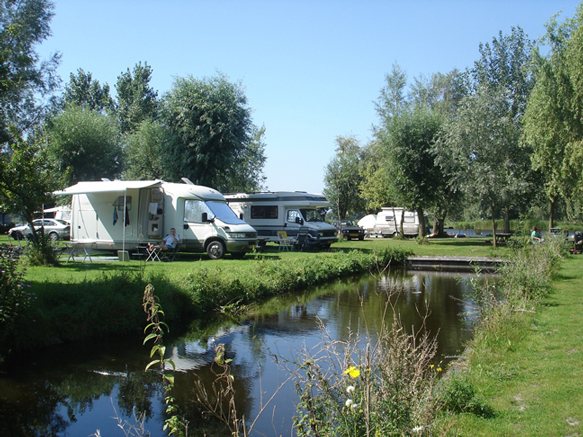 At a distance of 5 kilometres from Amsterdam, you’ll find our beautifully located campsite “Het Rietveen”. Our campsite is encircled by Nature and Water. Situated at lake “De breek” with connections to all surrounding waters, this is also the ideal place for water sports and fishing lovers. 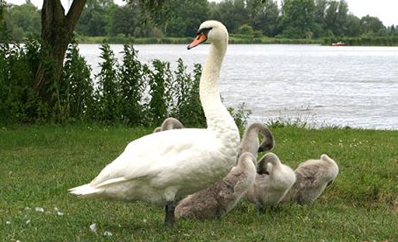 On the other side of the lake, you’ll find the recreation area “’t Twiske” with lovely cycling and hiking trails. 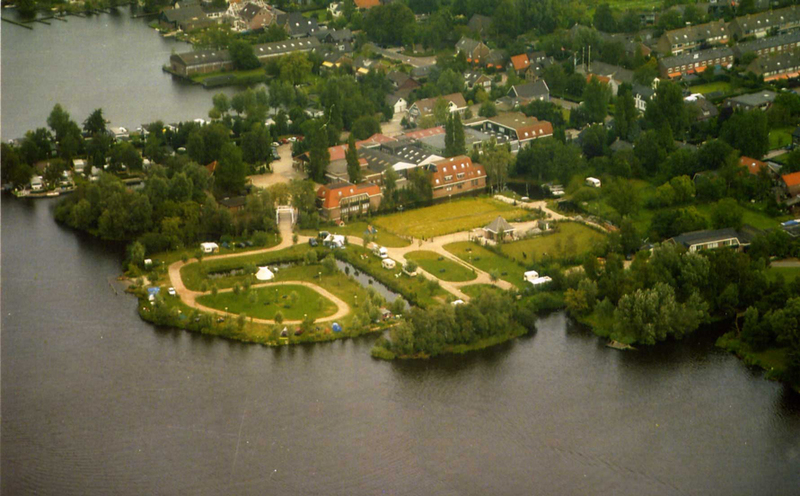 The nature reserve “Het Ilperveld is accessible by boat or canoe.